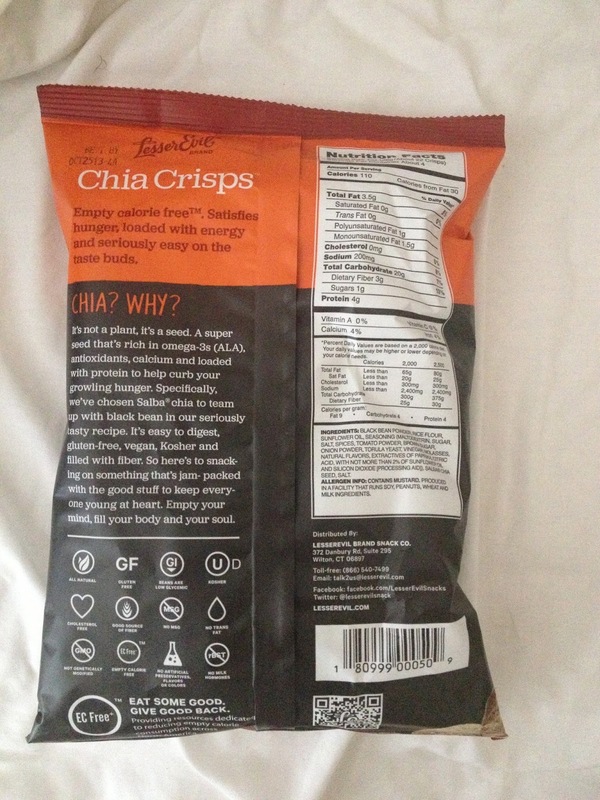 I really liked these crisps! 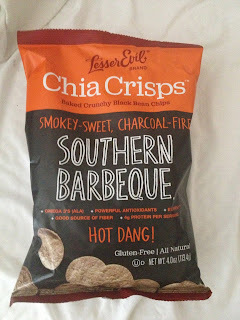 they are super BBQ and crunchy. i got them in my VeganCuts box. My sister didnt like them so she gave me her bag too. It is the perfect salty junk food craving snack.